LearningRx (www.learningrx.com) has put together a list of classic games that you'll probably recognize from your own childhood-some with a modern spin. 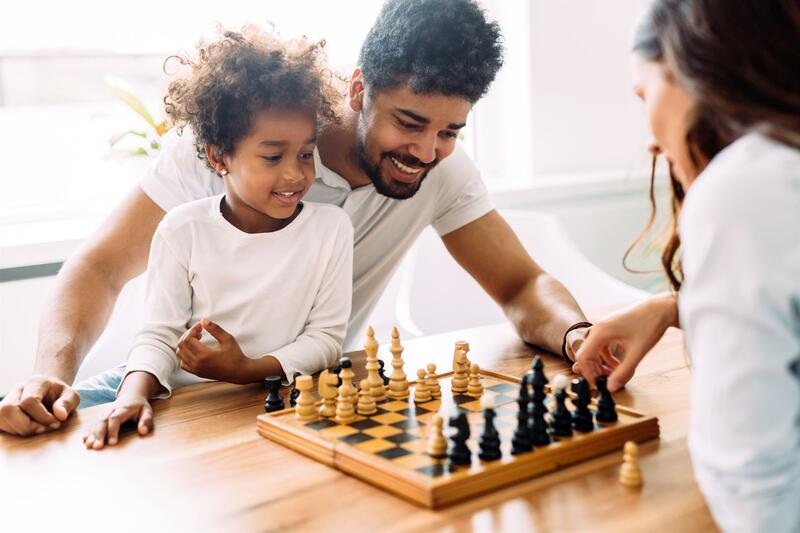 Chances are, you'll bond with your child, have fun, and maybe boost some of YOUR brain skills in the process! Use strategy to capture your opponent's king before they get yours. Locate your enemy's ships and destroy all five before they sink yours. Devise a plan to capture your opponent's flag in this classic battlefield game of strategy. Jigsaw puzzles are relaxing, but they're also working your brain skills!